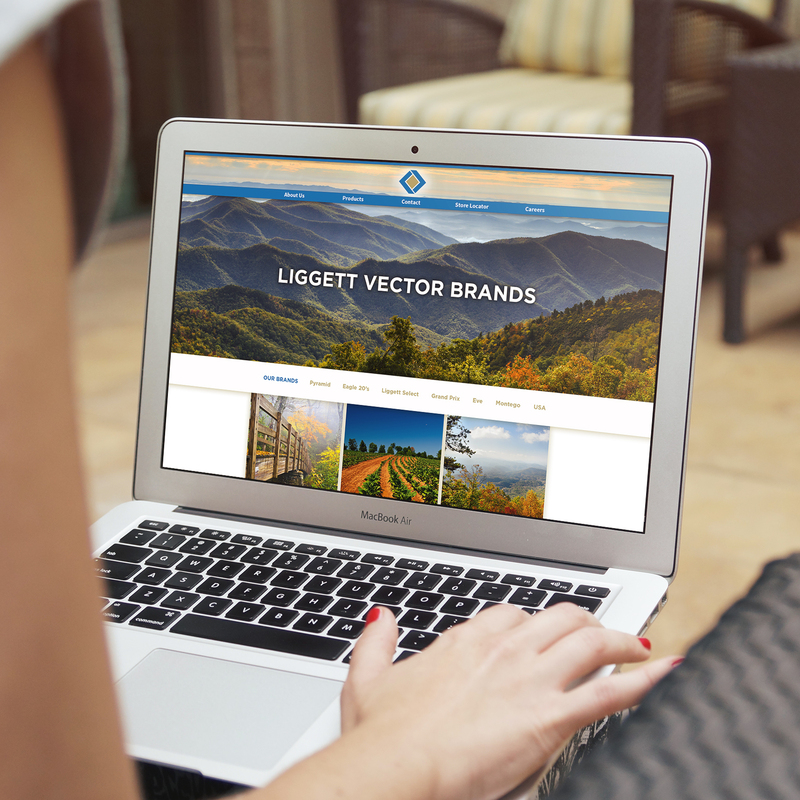 One of our main clients at milk* was Liggett Vector Brands – the third largest tobacco retailer in the country. 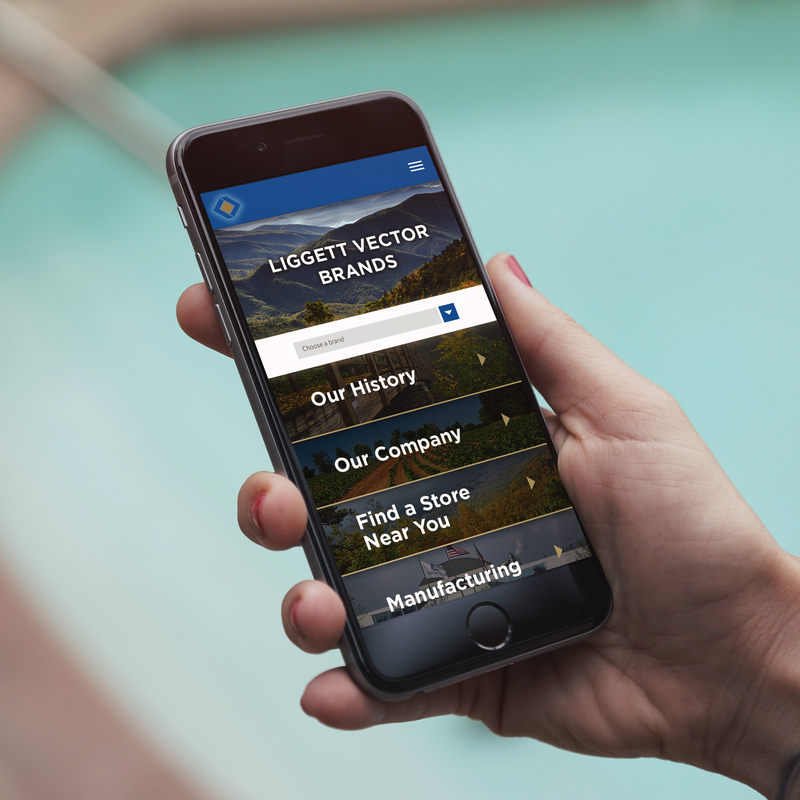 I was tasked with doing a complete redesign of their aging website, which had no mobile optimization at all. Working in this heavily-regulated industry provided many challenges over the years as we completed this and other projects for LVB. That experience was invaluable in my next role as a UI/UX Designer in a company that made industry-leading healthcare applications.